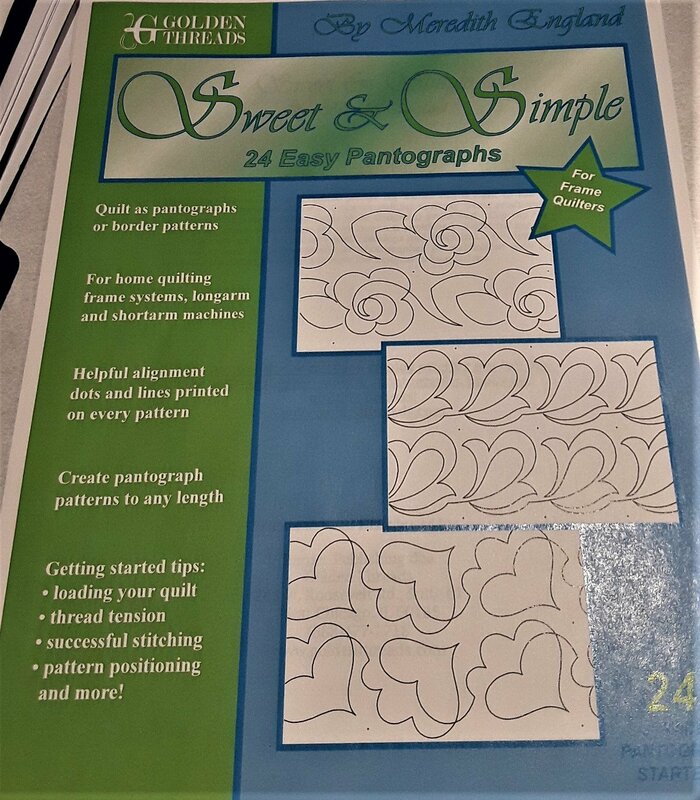 25 easy pantographs/border patterns for home quilting frame systems longarm and shortarm machines. Helpful alignment dots and lines printed on every pattern. Create pantograph patterns to any length.